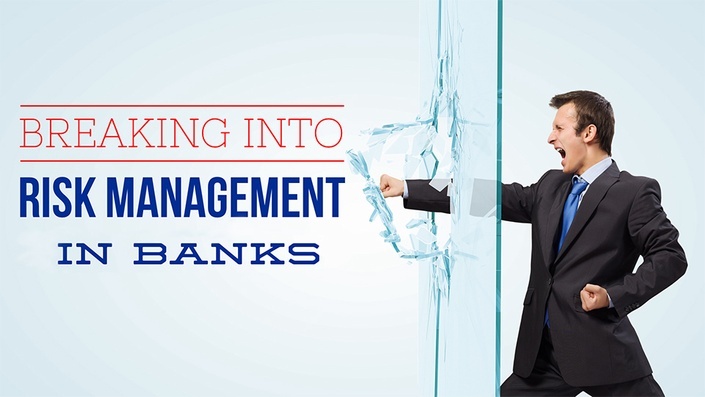 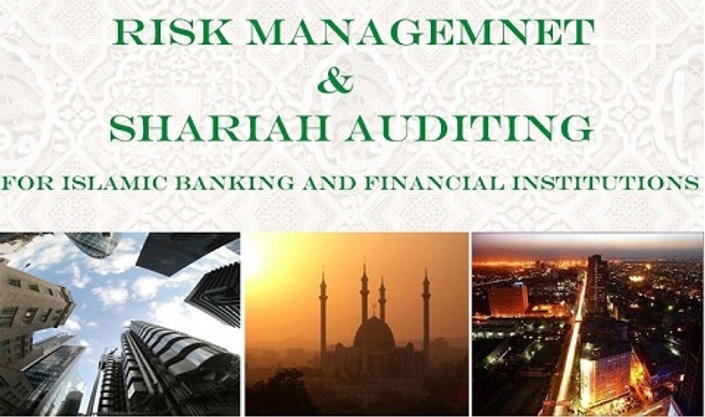 Learn the fundamental skills on how to become a successful Risk Management professional. 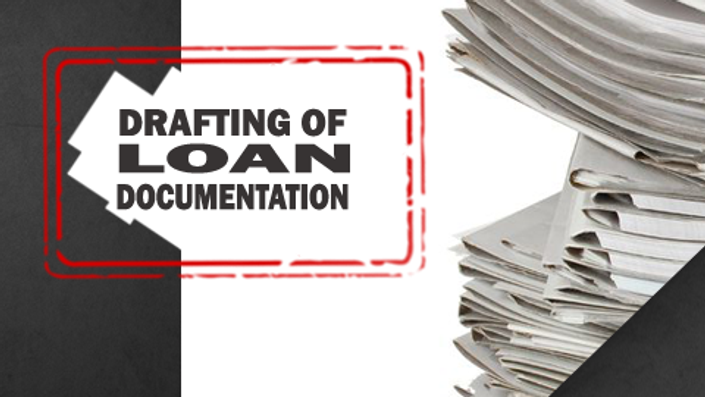 Understand do’s and don’ts of loan documentation drafting and start producing effective, meaningful and quality documents. 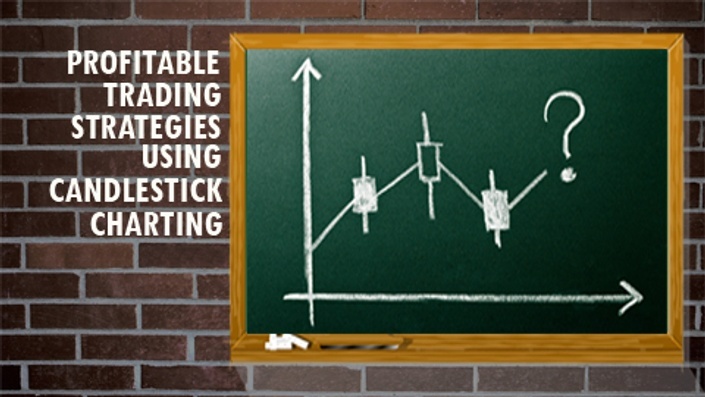 Welcome to Deriscope, the world’s first free bonds and derivatives calculator that is imbedded in Excel and operated through an integrated, intuitive wizard. 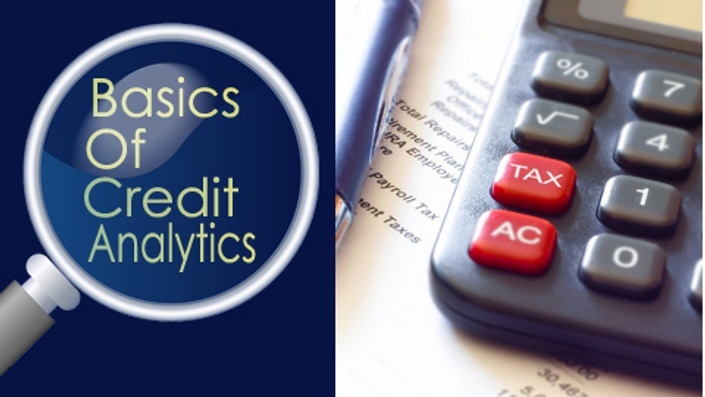 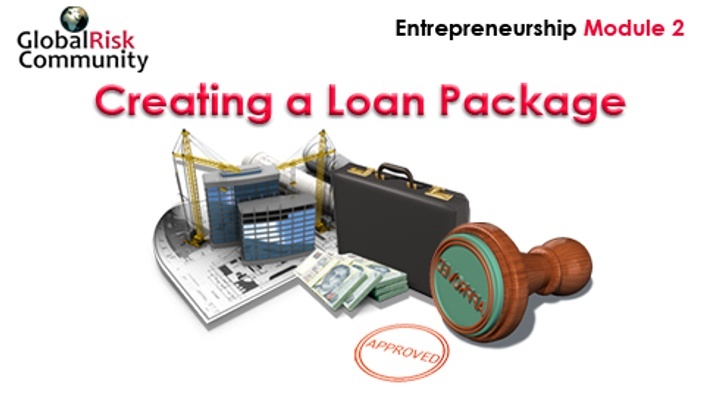 This course details the exact set of steps necessary in preparing a comprehensive loan package request.